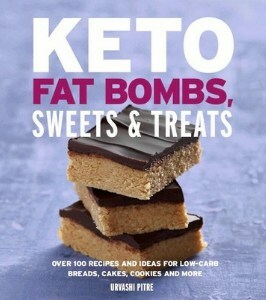 The first thing every person doing low-carb wants to do is find dessert and Keto bread options they can have while they’re dieting. 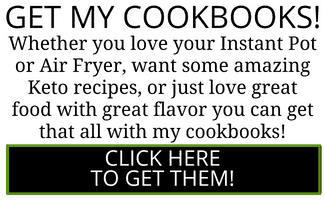 While it’s an awesome idea to be prepared and to have these recipes on hand for when the cravings turn to temptations, it can be tough to find recipes that actually turn out like they’re supposed to. This Keto Bread recipe is easy to make, and turns out really well! Just follow the recipe below, and you’ll be enjoying guilt-free bread in no time. And I promise you, it does NOT taste eggy like a lot of the other keto bread recipes out there. I find myself disappointed often when I try Keto bread recipes. Not because I have the bar for bread set too high, but because I find most of the recipes I try don’t end up like the recipe says they will. So when I started out making this recipe, I knew I wanted to test it over and over again before I put it out here for your guys to make too. 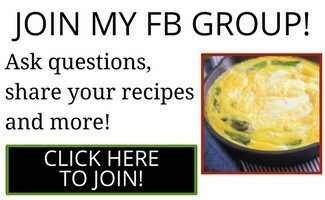 I run a Facebook group JUST for people who are doing Keto to give them tips, support and recipes (Click HERE to join!). 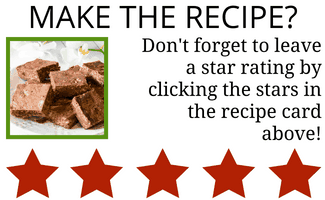 When I finished creating and testing this recipe myself, I had several members from that group test out this bread to see what they thought before I posted the recipe. It was a hit! WHAT’S THE TEXTURE OF THIS KETO BREAD LIKE? This recipe includes chia seeds, so it gives it some crunch. It’s very much like regular bread and holds it’s shape well without being dry. It’s great by itself, slathered in butter or as sandwich bread. A couple of the testers not only toasted it, but cut it up into cubes and baked it for croutons and liked the way those turned out well too. I plan to try to make grilled cheese out of it in my air fryer one day soon. 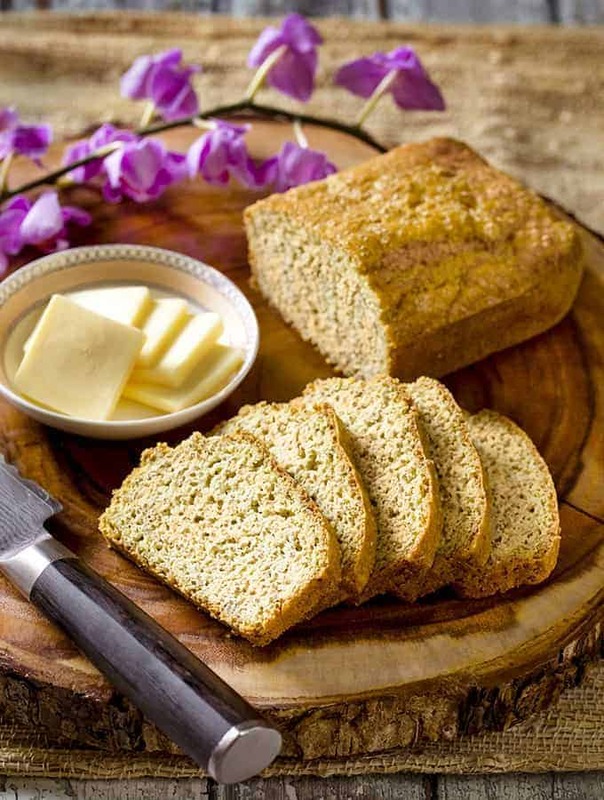 NEED MORE LOW CARB RECIPES TO SATISFY YOUR BREAD CRAVINGS? TRY OUT MY LOW CARB NUT AND SEED BREAD! All in all, I’m happy with how this Keto Bread turned out, and am excited to have a recipe on hand that I can use over and over again! 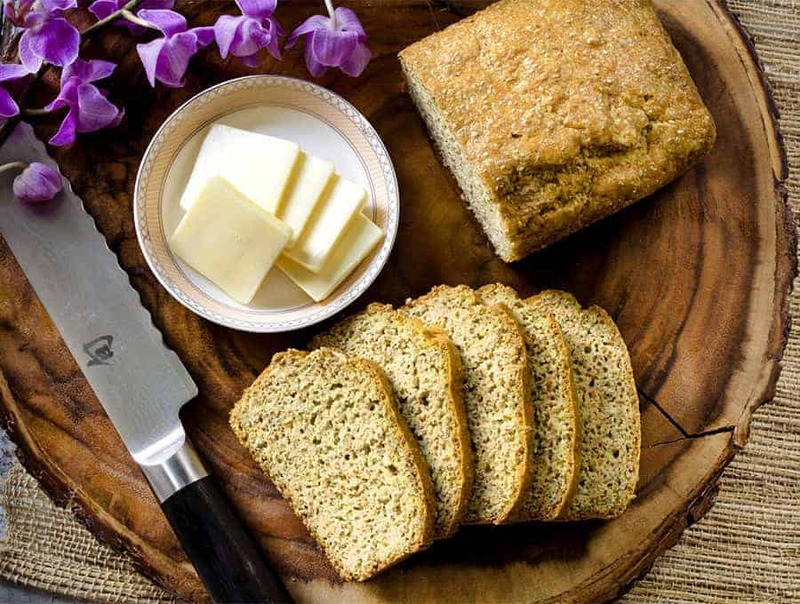 Make doing low-carb and Keto easy with this Keto Bread recipe. Happy eating! Looking for an easy Keto Bread recipe that actually turns out like real bread? 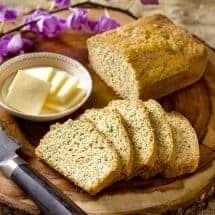 This Keto Bread is simple to make, and is delicious! No eggy taste, just great keto bread. Grease a 4-cup loaf pan (8 x 4 inch) and set aside. Do not use a larger loaf pan as the bread will be very flat. You might choose to bake it in two mini pans if you want your bread to rise more. Mix all ingredients in a bowl and stir until the batter is well mixed and not lumpy. Pour into the greased loaf pan and bake for 30 minutes. Allow the bread to rest in the pan for 10 minutes, and then remove and place on a rack if you intend to fully cool it. Otherwise, if you just can’t wait for it at all, get out some butter and have at it! I used 12 slices as the total yield for this recipe, and the macros are for each slice.